After high demand and awesome dental hygiene reviews on DENTIN's 1,001+ High Speed Drills, DENTIN's 2017 NBDHE STUDY GUIDE is now available at www.dentin.co. 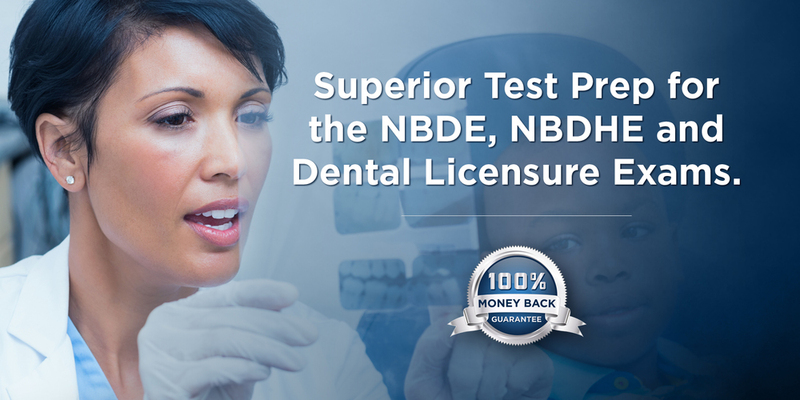 DENTIN's 2017 NBDHE STUDY GUIDE has the high-yield exam information you need to easily prepare for and pass the NBDHE without feeling overwhelmed, or the need to purchase another study aid. 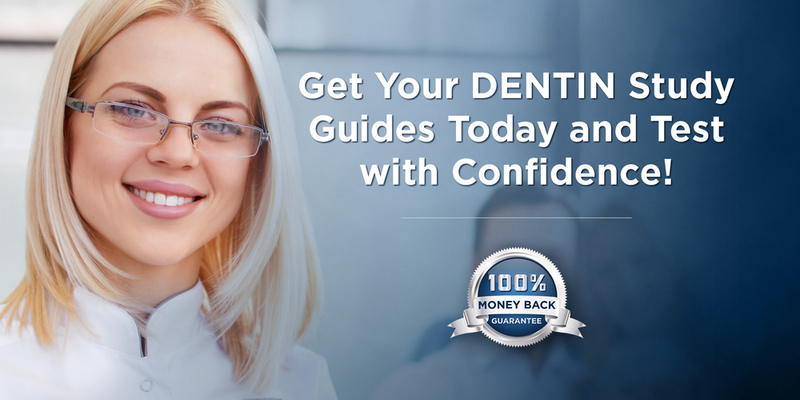 DENTIN's NBDHE study guide is easy-to-read, comprehensive, and current, and is the best and only study guide you need to pass the NBDHE!